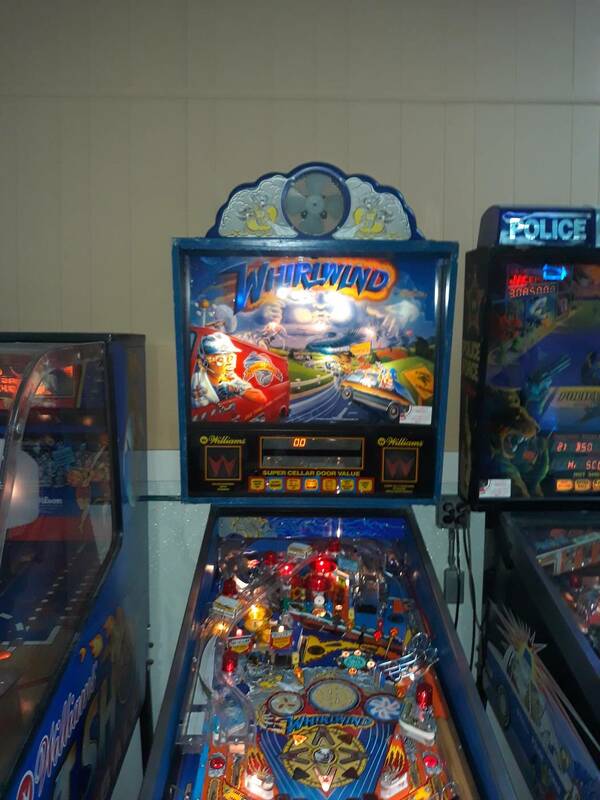 Very nice Whirlwind with clear coated play field new ramps and plastics . 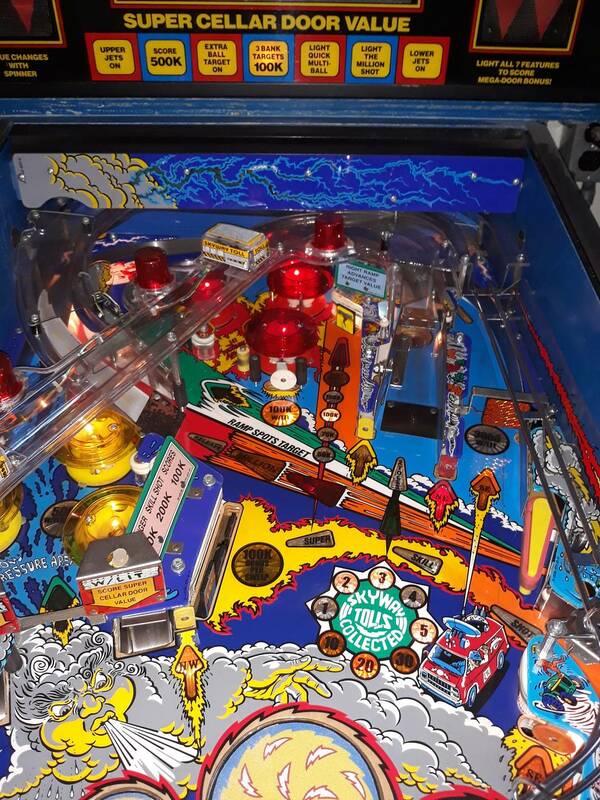 The cabinet could use decal to make it mint . 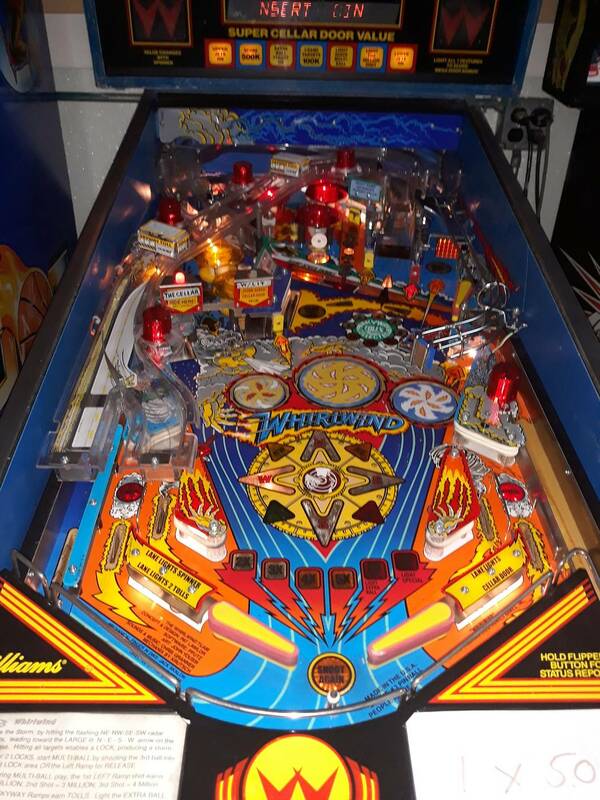 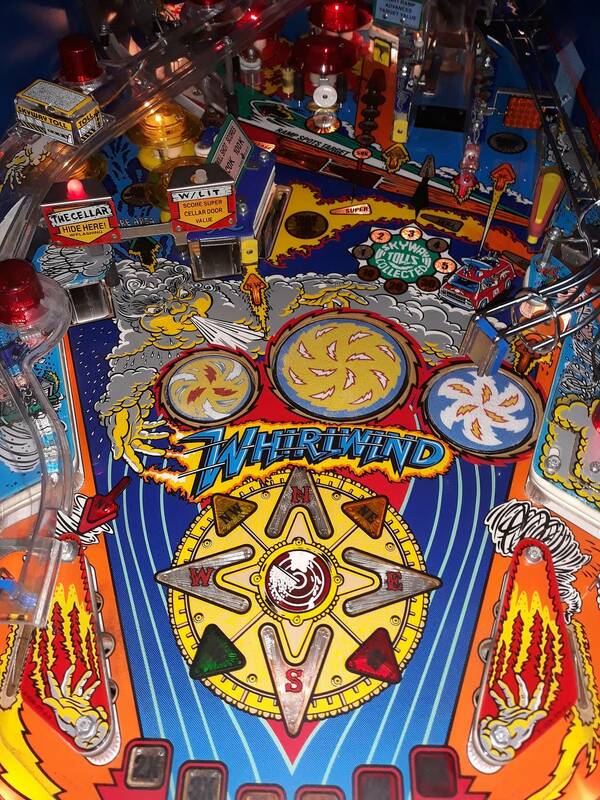 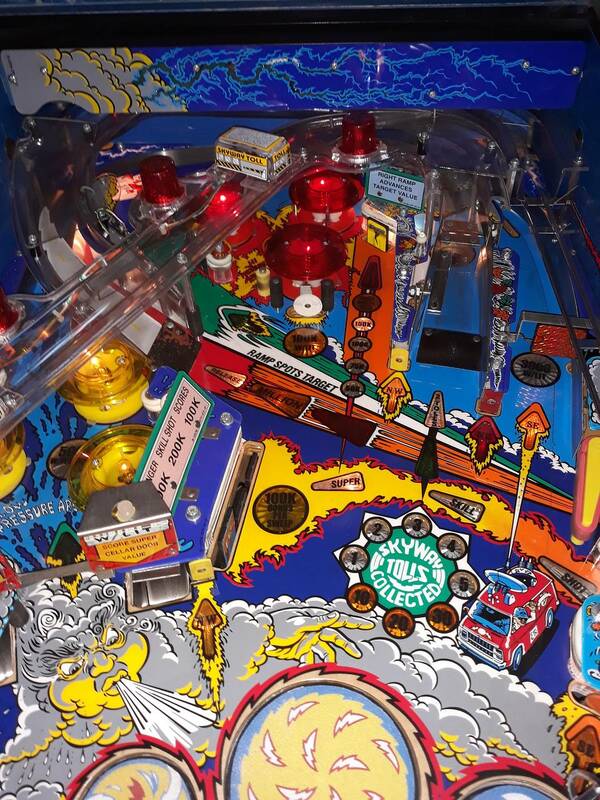 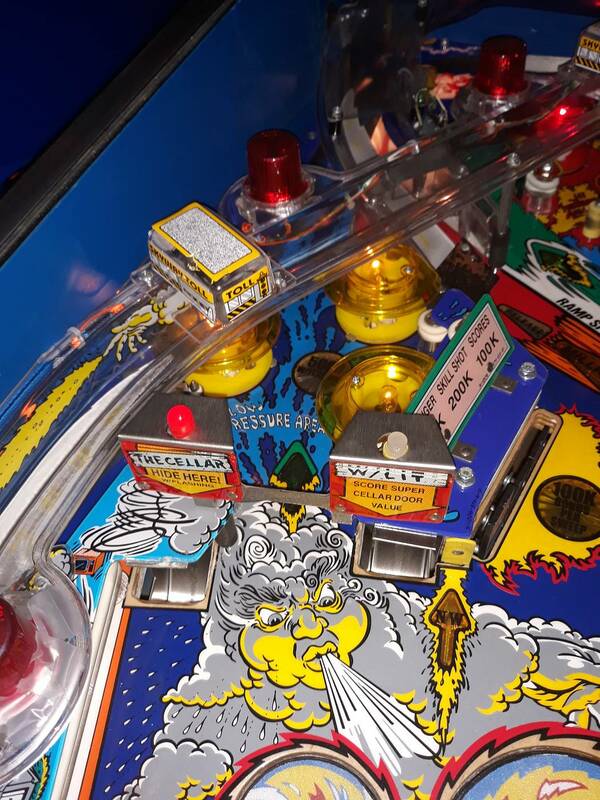 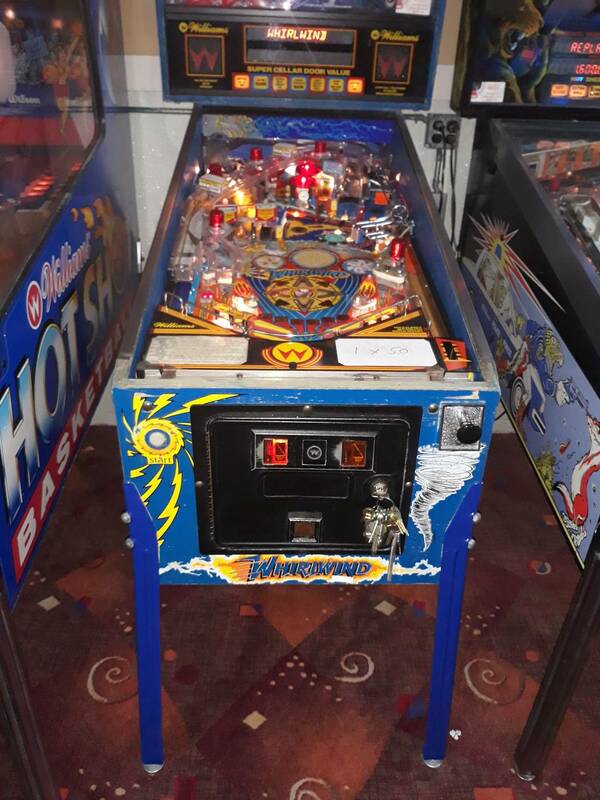 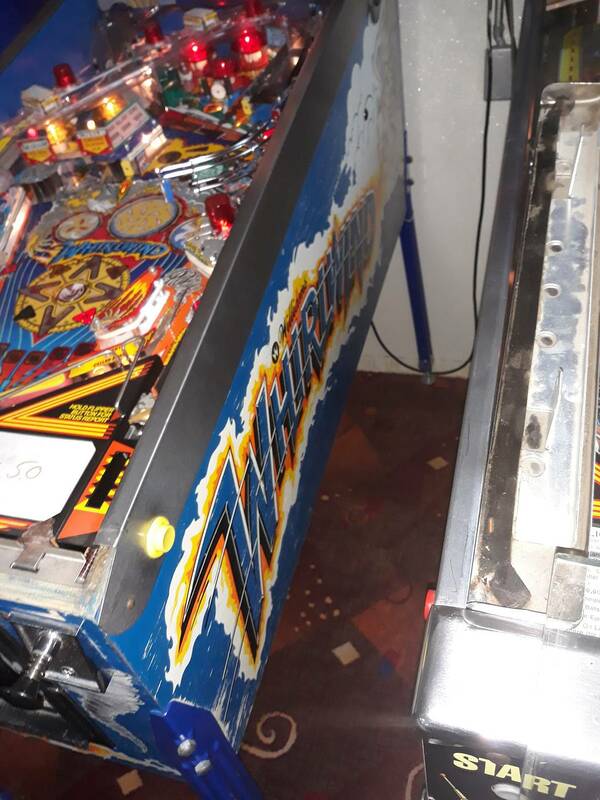 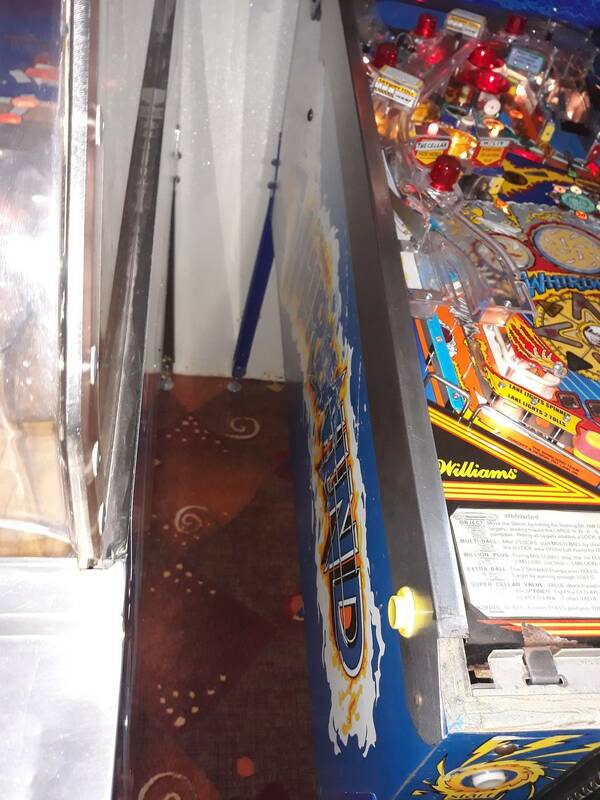 mjpinballs currently has 1 other ad on the Pinside marketplace.